Jeff Machlin is a Vice President at General Atlantic and focuses on investments in the firm’s Technology sector. 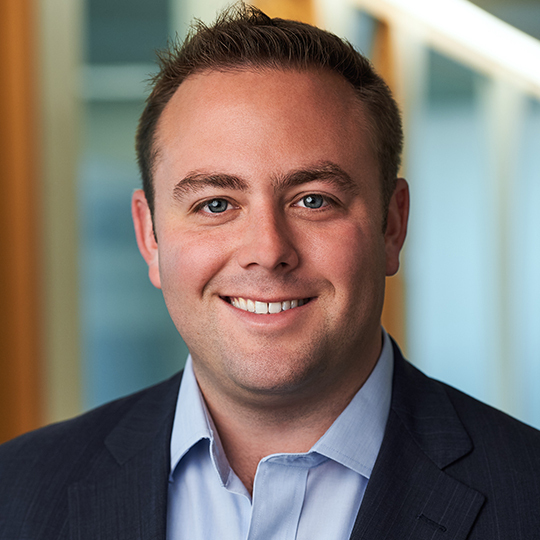 Before joining General Atlantic in 2016, Jeff was an Associate with TA Associates in Menlo Park, California where he covered investments across a number of sectors including business services, financial services, and financial technology. Jeff began his career as an Analyst in Citigroup’s Investment Banking division where he focused on mergers and acquisitions for asset managers and financial technology companies.